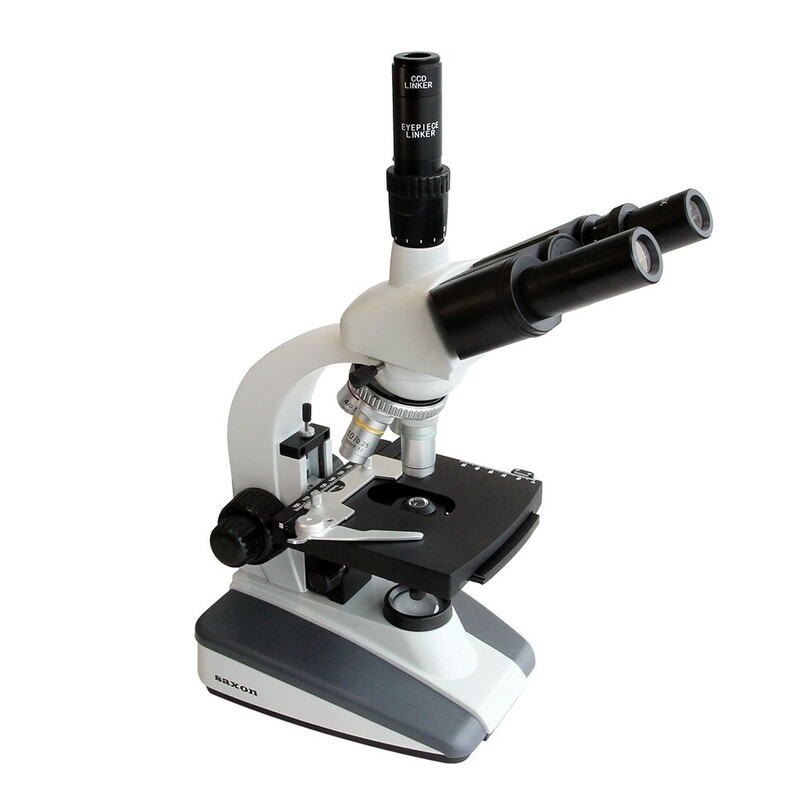 The saxon Researcher Compact Biological Microscope is the latest release in saxon’s Biological Microscopes range. 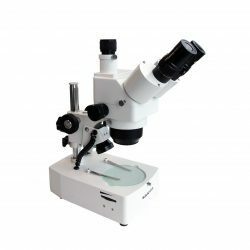 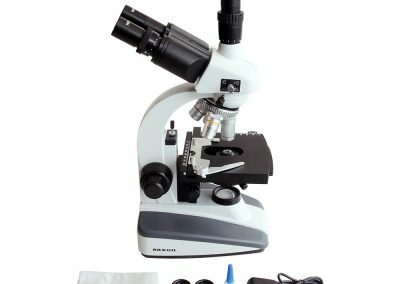 The saxon Researcher Compact Biological Microscope is the latest release in saxon’s Biological Microscopes range and shares similar specifications to its bigger brother, the saxon Researcher NM11-4100 Biological Microscope with Trinocular Head. 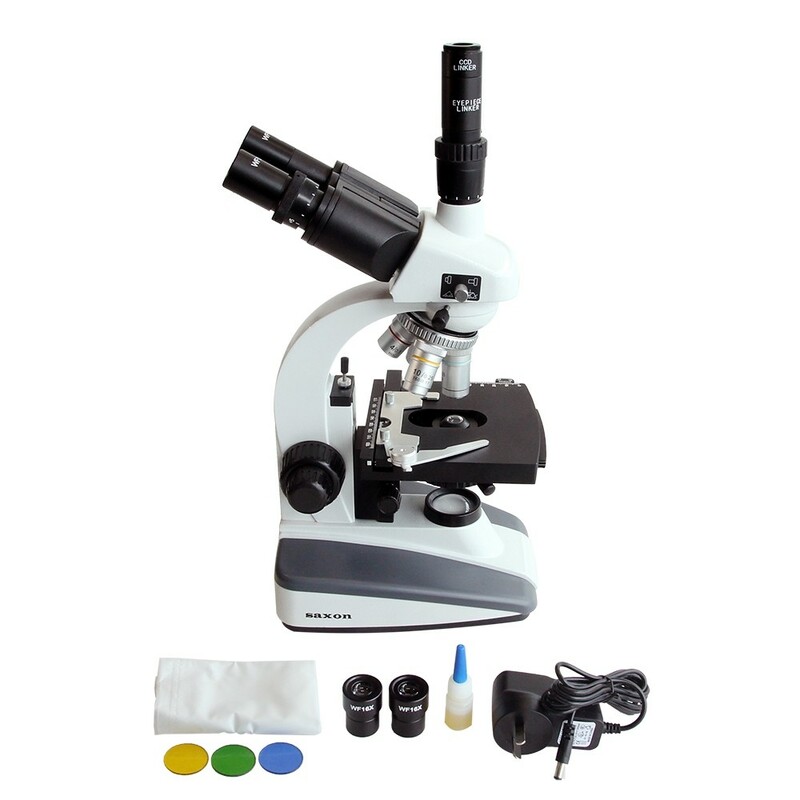 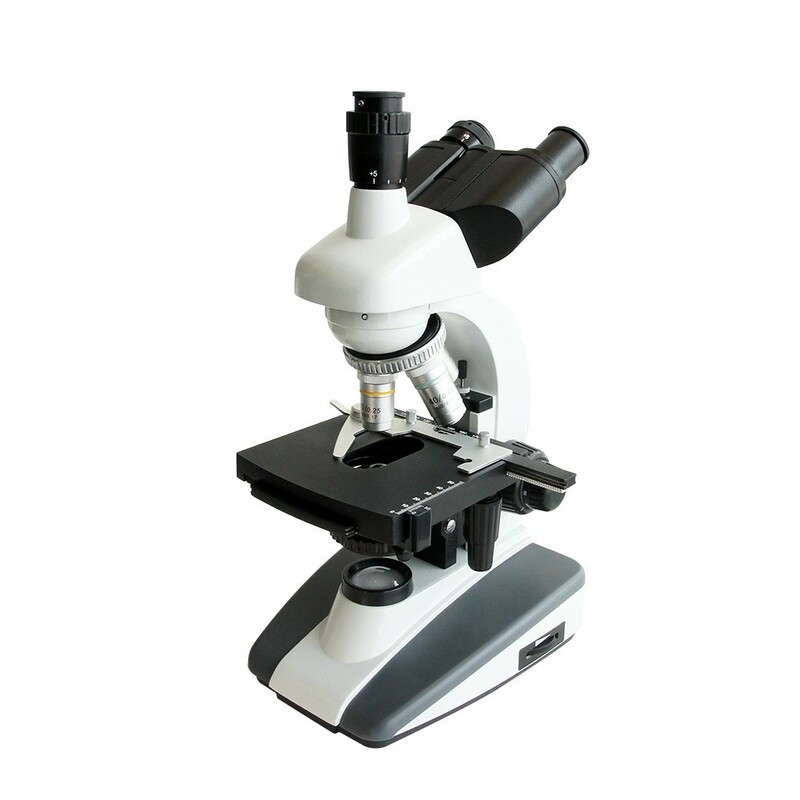 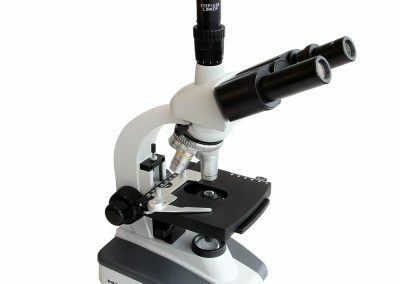 This microscope features 40x/1600x magnification for view of biological cells and specimens at incredible detail. 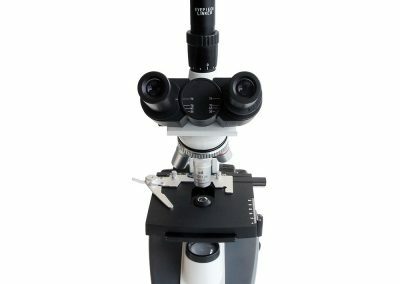 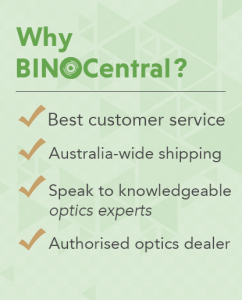 Both eyepieces are universal in size and may be changed, as well as the DIN objectives. 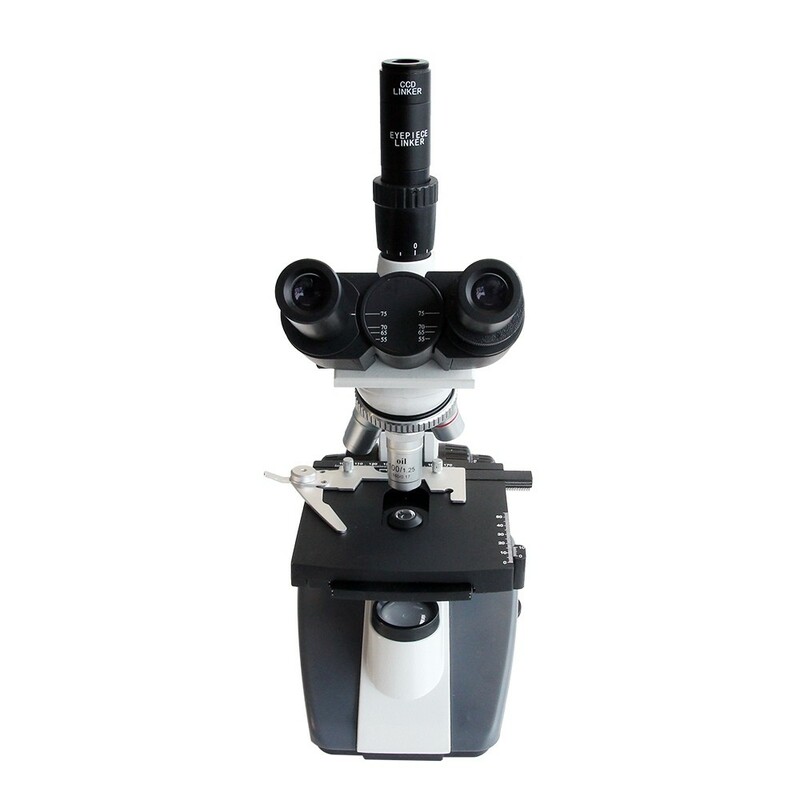 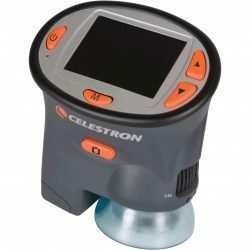 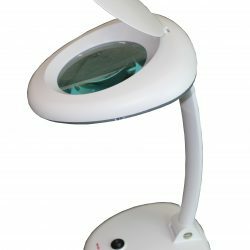 With its trinocular head design, you can benefit from comfortably viewing the specimens through its binocular head, and inserting an optional digital microscope imager to take photos and videos of the specimens into the third trinocular port.